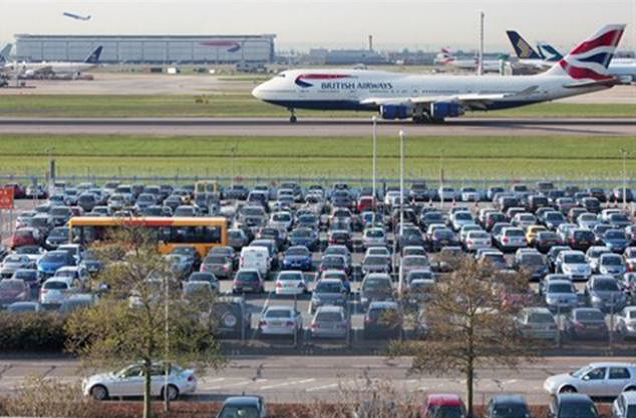 Nu:Move are proud to present an investment opportunity offering aiport parking spaces for sale. Spaces are available from £25,000 and yields are offered at 10% ROI. Forecast yields after years 3 and 4 is 11% and 12% in years 5 and 6. The award winning airport is seeing a huge increase in arrivals due to Glasgow's prestigious place as the economic centre of Scotland. In 2016 a record number of passengers were accomodated indicating real need for parking space options. 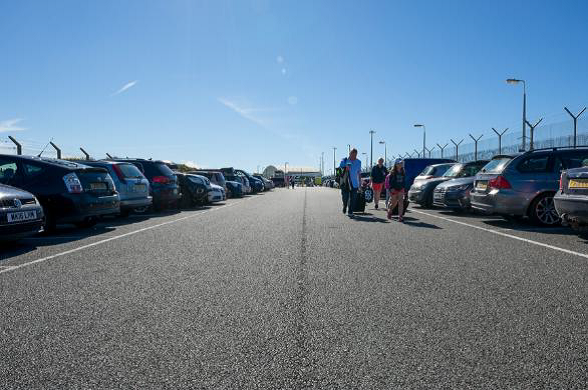 28,000 new car park spaces are needed by 2026 as the number of passengers will increase threefold in the next decade. Development within the airport includes new long haul routes to Asia, East & USA as well as a new terminal and rail link. The Airport MasterPlan is injecting £300m now for completion by 2025.